All in one solution! Convenient and easy to use! Use toner prior to application. 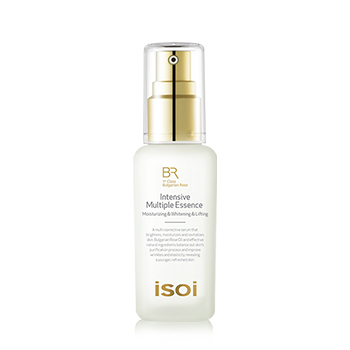 Squeeze 1-2 pumps of the Bulgarian Rose Intensive Multiple Essence and pat gently onto face evenly and thoroughly.